Miceeleves is the operating moniker for Kris Brown’s psychedelic folk music. 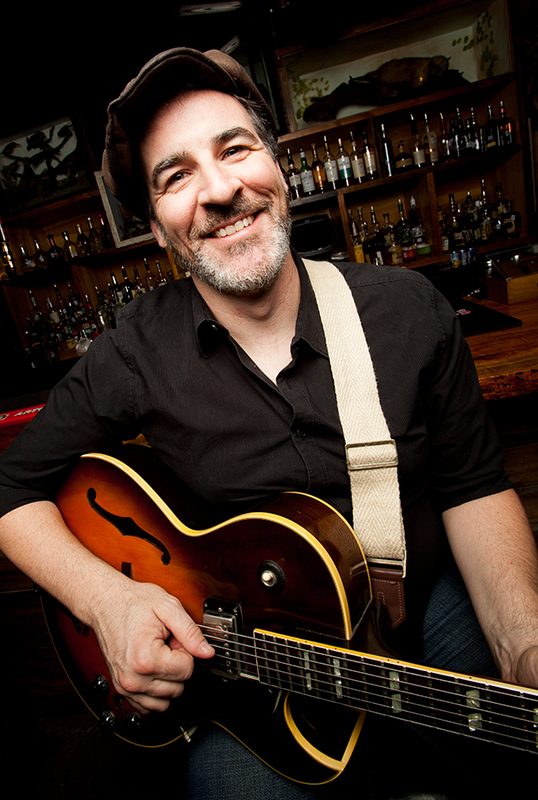 Kris is based in Austin, Texas, and has played with such diverse legends as Cyril Neville, Charlie Robison, Arlo Guthrie, Birds of Chicago, Everton Blender, and War. He has recording credits with Ruthie Foster, General Smiley, Sara Hickman, and Dose One. His curious folk music is fueled by great guitar playing, strange tunings, and far out images. Kris released Looking for my Zero on the heels of 2013 and spent 2014 writing tunes in lots of different cities while logging nearly 30,000 miles on tour in buses, vans, planes, ferries, and a badass Buick. The newest release, Pies in the Sky, is the chronicle of those travels. © 2019 – 2014 Miceelves. All rights reserved.